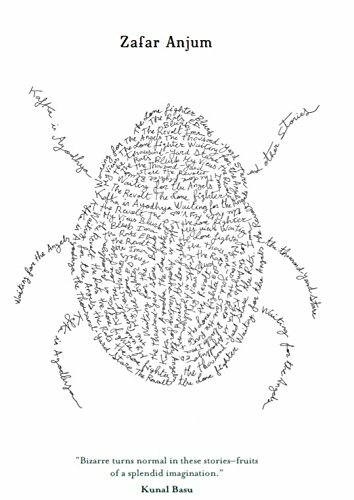 Ovidia Yu can surely be counted as one of Singapore’s most prolific writers. 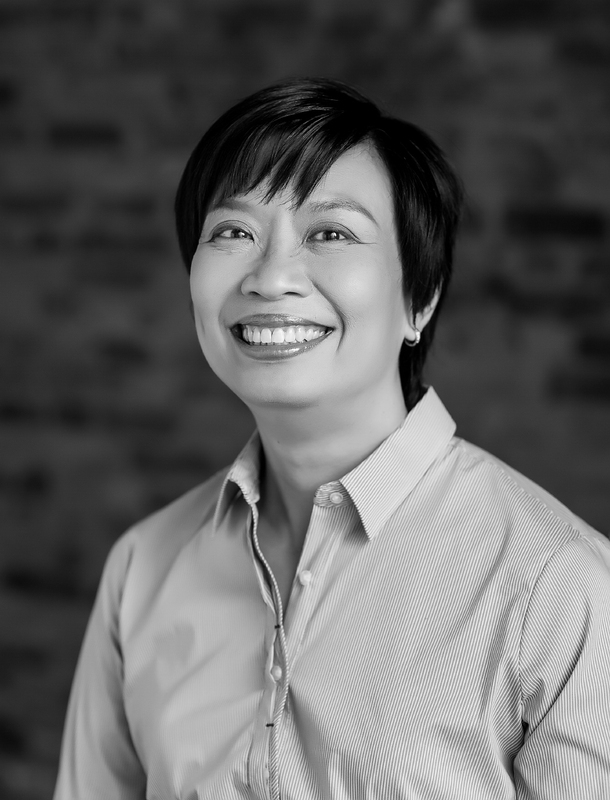 After writing more than 30 plays over 20 years, Ovidia Yu wrote her first children’s book, The Mudskipper, which was shortlisted for the Scholastic Asian Book Award and the Hedwig Anuar Book Award, and Aunty Lee’s Delights, a Singapore murder mystery published by William Morrow last September. 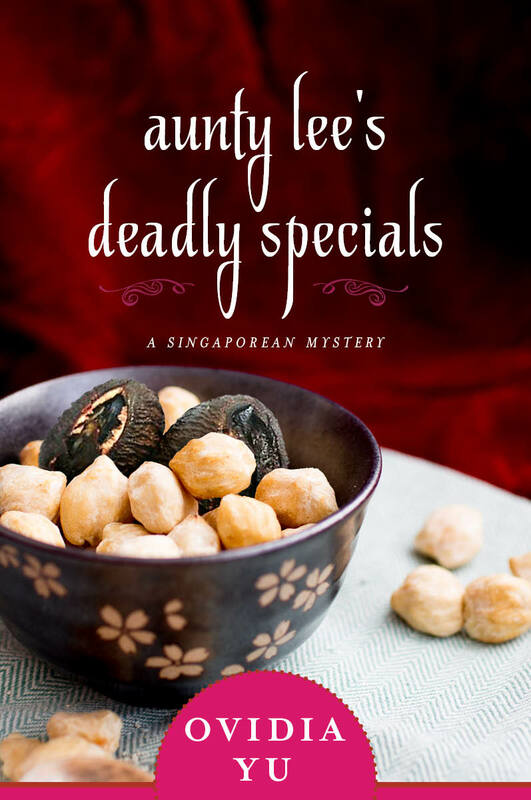 The sequel, Aunty Lee’s Deadly Special, will be published in Fall 2014. Tell us about your early life. When did you get attracted to writing? I fell in love with writing when I fell in love with reading. It was all part of the same thing. After finishing books I loved I would be writing sequels to continue the adventures I had enjoyed. I used to illustrate them too! Your father, Dr Moses Yu, was a civil servant and lieutenant-colonel of the Singapore Armed Forces. Your mother was a teacher. What role did they play in your becoming a writer? Your parents wanted you to become doctor, didn’t they, but you ended up becoming a writer. Were they disappointed with you? The biggest role they played in my becoming a writer was filling our house full of books and leaving us more or less alone to read them. I didn’t realise how lucky I was not to have to worry about money on one hand and on the other hand not having to worry about exam pressures and tuition, etc. Though my mother was a maths teacher, she was also a pianist and a choir mistress who worked on several local musicals. Thanks to her I got my first stage experience as a munchkin in the Wizard of Oz and I could sing all the parts in My Fair Lady and The Sound of Music. At one time I thought of becoming a doctor but it was just one of many things I wanted to do. At that time my father was the assistant director of medical services with the Ministry of Health and I realised that being a doctor in practical terms meant you had to choose between working within a large company system with all the attendant admin and bureaucracy and setting up on your own, which is essentially running a business and dealing with landlords and employees. Neither option was very appealing. Qualifying for medicine gave me the satisfaction of knowing it was something I could do and let me realise it was not something I wanted to spend my life on. I think they were more worried (‘how will she earn a living’) than disappointed. But they have since told me they are proud of me so that’s good! Between 1987 and 2002, you wrote nearly two dozen plays. How could you be so prolific as a playwright? Where did you find your stories and your inspiration? How much discipline matters for you as a writer? It matters because if I didn’t have discipline I would probably keep writing and rewriting the first page of something rather than moving on. For me discipline in making myself finish and submit things is the most important, because the temptation is to keep starting work on new ideas and to keep polishing and tweaking and decorating an incomplete piece. You are a well-known playwright but according to the Kirkus Review, you are an occasional novelist. Would you agree with that description? How did you turn to novel writing? I suppose it is true at the moment but I’m working towards the day I can be described as a well-known novelist and occasional playwright! 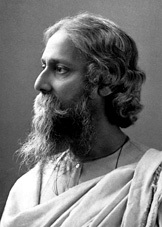 I returned rather than turned to novel writing, which is the form I started with and love best. For a while it was just easier to get plays produced than to get novels published–and I really enjoyed working with the theatre people. Novel writing tends to be more solitary which suits me now, so I think it is the right move at the right time! Your novel, Auntie Lee’s Delights, introduced you to the American readers. How are they reacting to Auntie Lee—this “pit bull” like, sweet old lady, playing a detective in Singapore? 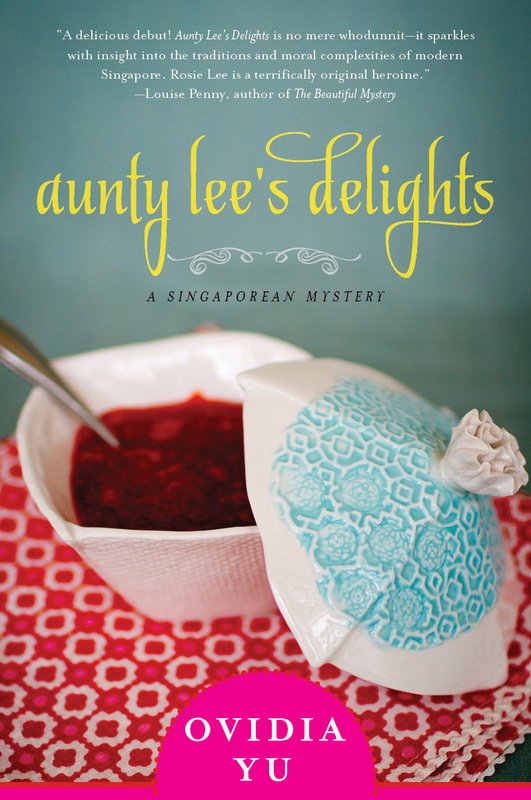 So far I’ve got some reviews that have made me very happy–for Aunty Lee’s Delights (last year) as well as for Aunty Lee’s Deadly Specials (just released this year). She’s been described as a plump ‘supercook’ which I suspect would make her feel happy too! 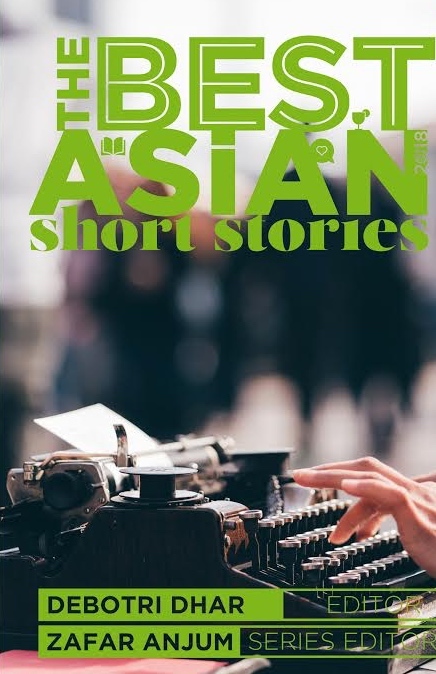 But the best part is several people have commented that even as they enjoy the novelty of a murder mystery set in Singapore, they recognise the characters, their fears and their motivations, which suggests that we are all more alike than we seem on the surface–which is something I fervently believe. I’m finishing my third Aunty Lee book–took time off my final round of edits to answer your questions! I hope to be done with it by the end of this month. Then once that goes off to my agent I’m going to sign up for the NaNoWriMo and try to put down 50,000 words of an idea that has been buzzing around my head for some time. 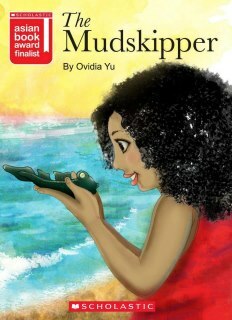 And I’m keeping my fingers crossed that a possible French translation of my children’s book The Mudskipper goes ahead. It was the runner up for the Scholastic Asia Book Award and the Hedwig Anuar Book Award so I really hope something comes of it. I’m not doing the translation myself so all I’m doing is keeping all my fingers and toes crossed. Posted in Authors, Book and tagged Aunty Lee, Aunty Lee's Delights, Mudskipper, Ovidia Yu, Ovidya Yu, Singapore, Singapore Armed Forces. Bookmark the permalink.